When I was very young and when I heard these sounds (of Beethoven's String Quartet, Op. 131, that are offered here in a midi version) in their pure string quartet version for the first time, they evoked in me the urgent desire to run away from them; for the life of it, I could not imagine that anyone would have the strength to face this work's dire seriousness. Had I, at that time, already been familiar with Richard Wagner's statement to this work in his 1870/1871 Beethoven Essay, namely that "The longer introductory Adagio, probably the most melancholy musical statement that has ever been made, I want to compare with the awakening in the morning of this day 'which, during its long course, shall not fulfill one wish, not even one!'" (See our Section on Wagner and Beethoven), I would have totally agreed with him. However, when I later heard both Leonard Bernstein's orchestral version with the string players of the Vienna Philharmonics, but also pure string quartet versions with any one of the outstanding String Quartet Ensembles, such as Quartetto Italiano, I could not agree with Wagner's statement--which I had become familiar with, in the meantime--, at all. 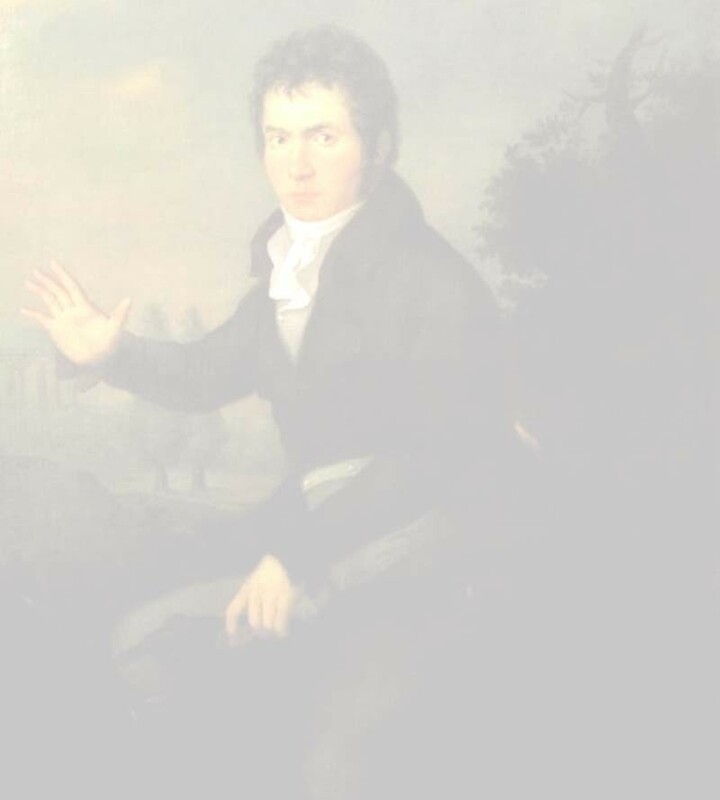 To the contrary, at that time, namely at a difficult personal crossroad, I found a considerable degree of consolation in this seven movement masterwork of chamber music that is played in one piece and that Irving Kolodin, in his excellent book The Interior Beethoven, describes as being "beyond praise" (Kolodin, ***). The reference to my "personal journey" is only intended to serve as an illustration of the point that absolute music of this quality will always demand of us to take a position with respect to it and that our position might change as we, ourselves, change and grow. 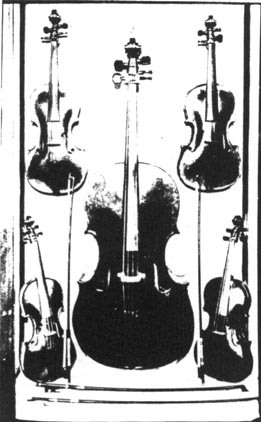 The question that arises here in my mind is as to whether this kind of chamber music, namely the string quartet, did not also have to undergo many transitions from its early beginnings, in order to arrive at such heights and depths and if we could not profit from exploring these transitions together in order to arrive at an enriched readiness for further listening experiences of the heights and depth of Beethoven's late string quartets, such as Op. 131. In our exploration we will, at first, come across the forerunners to this new compositional form, followed by our brief encounters with the Italian masters Scarlatti and Boccherini, before we discuss Haydn's development of the string quartet into its classical form and Mozart's independent adaptation of it. Subsequently, we will discover that, on the basis of their groundbreaking achievements, many of their more (or less!) equally competent contemporaries had at their disposal an intimate musical language, in the framework of which they moved comfortably while creating their own adaptations, without, however, moving beyond the boundaries of this established classical framework. It would be up to Beethoven to, while taking up and using many an inspiration by his predecessors Haydn, Mozart and Aloys Förster that can still be heard in his early quartets, Op. 18, nevertheless already find his own path and mode of musical expression. All red links that change to blue when moving over them, can already be accessed and further announced sections will be added in the near future. In the already established mode of this website, we will again strive to provide you with as much pictorial material and with as many listening samples as possible. Some of the listening samples will also be accessible through links to other interesting web sites. In this spirit, we will also offer you some links to interesting musical comments on these works that are available online, and wish you a great deal of reading, viewing and listening enjoyment with all of it! At this time, we have the string quartet pre-history ready for you in bogh English and German, with the remainder of contributions to follow soon--click on the very first link to take you there!